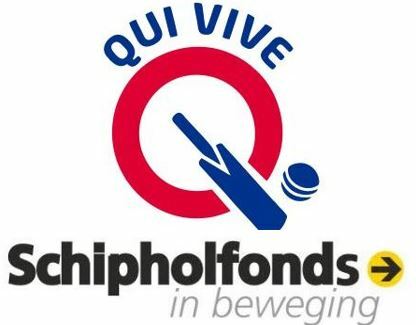 Qui Vive CC Board is happy to announce that the Schipholfonds donation presentation ceremony will be held on Friday, 20th April 2018 at our club house. The club has again been awarded a substantial grant by the Schipholfonds, which has enabled us to upgrade all three pitches and the nets, and to purchase a bowling machine. 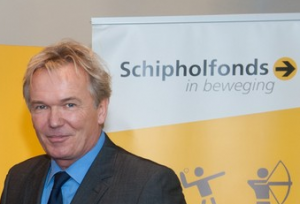 Tom Egbers, well known TV commentator of NOS television and Chairman of the Schipholfonds, will hand over the cheque at a ceremony at Sportpark de Eendracht. After the Schipholfonds event, a Indian curry dinner (registration mandatory) has been organized as a kick off for season 2018. This is chance for all members to meet, greet new members and get to know each other. All members, supporters, well wishers and social members of QCC are welcome to both these events. If you would like to join us for dinner, please send an email to info@quivivecc.com and we will be more than happy to provide you more details.